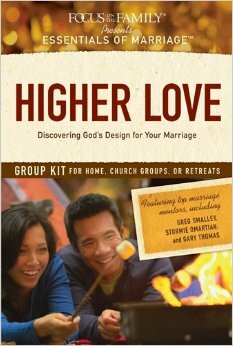 Couples around the world yearn for the joy and security found only in lasting, loving marriages. 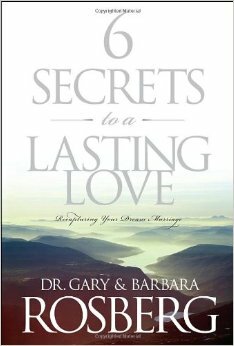 In his travels, Zacharias (Walking from East to West) has heard men and women in many cultures express their dreams of lasting love. 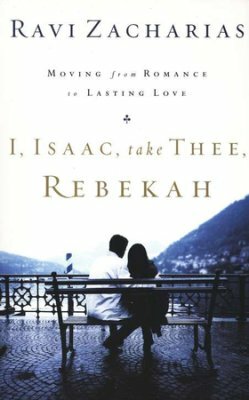 In response, he has divulged a treasure trove in the biblical account of the betrothal and marriage of Isaac and Rebekah, whose love story forms the framework of this fascinating book. 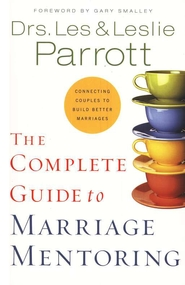 In its pages you find the secrets to the kind of courtship and growing married relationship that offer true happiness. 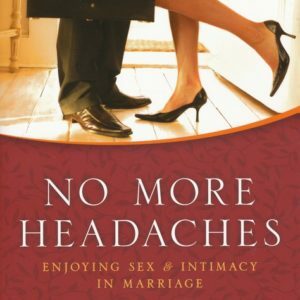 This book reveals several vital principles of a godly marriage such as striving for purity, preparing the heart and mind for a healthy marriage, learning the value of prayer, and practicing kindness in your relationship. 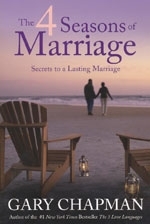 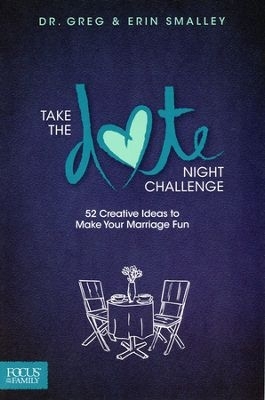 Whether you are seriously dating, contemplating marriage, or committed to making your marriage strong, the insightful, Bible-based counsel this book provides will offer you strength and wisdom as you move from romance to lasting love.